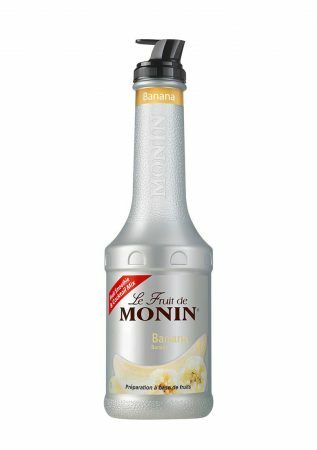 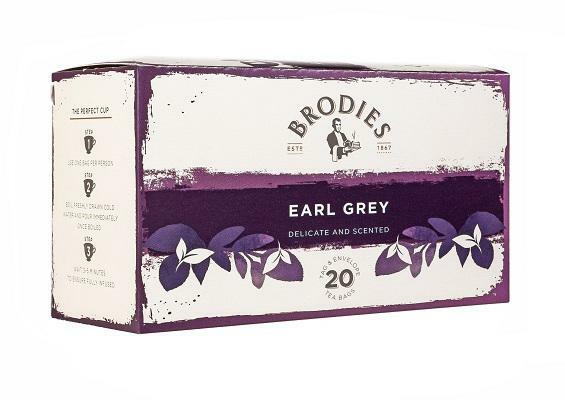 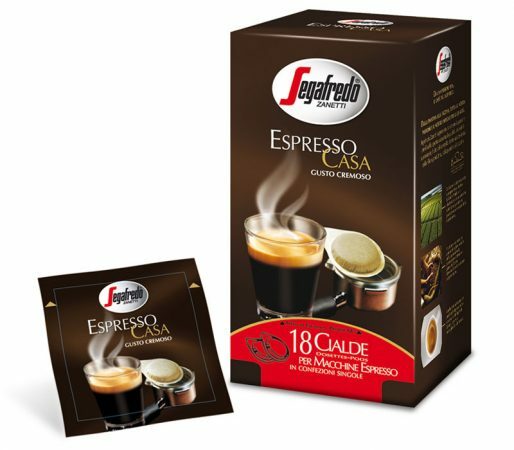 From the largest coffee plantation in the world, in the heart of Minas Gerais comes a coffee capsule with hints of honey and a delicate aroma. 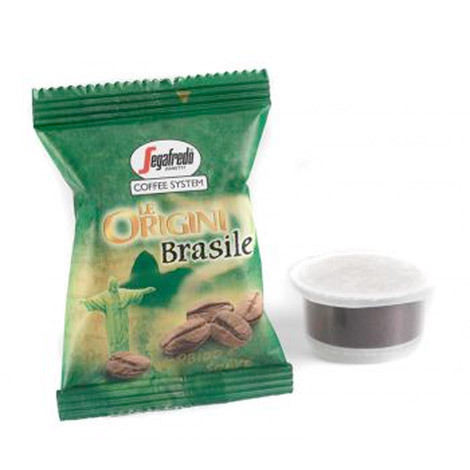 The “Le Origini Brasile” coffee capsule is typified by the soft fragrant characteristics of fine coffee beans of Brazilian origin. 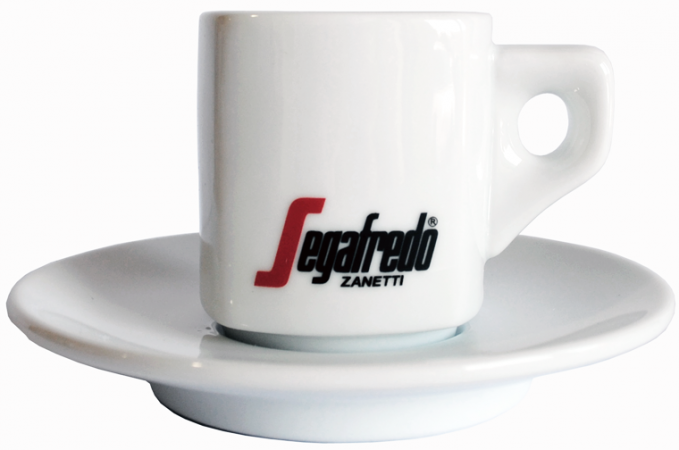 Capsules only compatible with Segafredo Coffee System machines.